Join me on Tuesday, October 13 for the next ISGS webinar, Polish Genealogy: Four Steps to Success. Description: When did your Polish ancestors immigrate, from where did they leave, why did they leave, how did they get here? These are questions we all hope to find the answers. This presentation is designed to give the researcher the tools needed to research their Polish ancestors and find possible answers to the origins of your Polish heritage. The program outlines a simple process that will identify where your ancestors were born and where to find their Polish records. 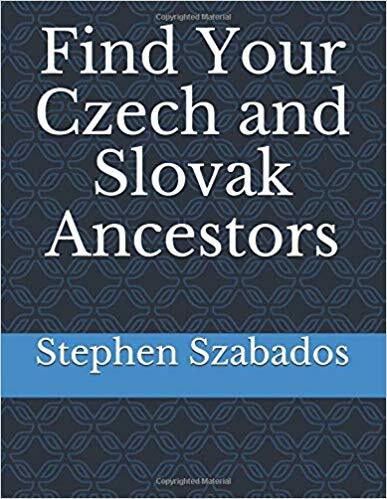 Steve uses his own genealogical research experience to outline a simple process that has been successful for the author. I enjoy watching the Webinar last Tuesday. It was very good. I down load your hand out I was wonder if you could email me the rest of German Script – compare letters are vey like in hand writing, etc. I would appreciate help that you can give. Glad the charts that I sent helped.